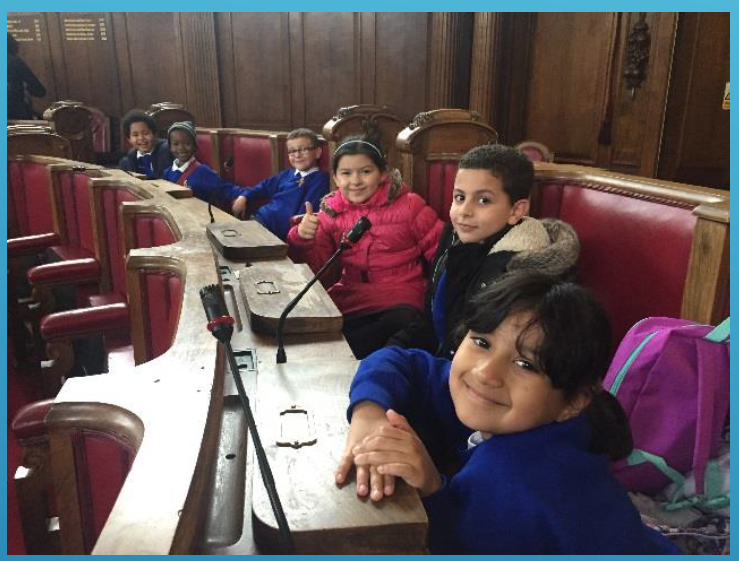 School councillors from the Maamulaha network schools, representing over 4000 children across the borough were asked about living in Islington. They contributed opinions, thoughts and ideas. We are currently arranging to take our questions to our local ward councillors and city hall over the next half term. We believe they need to see the result of this survey from our children.